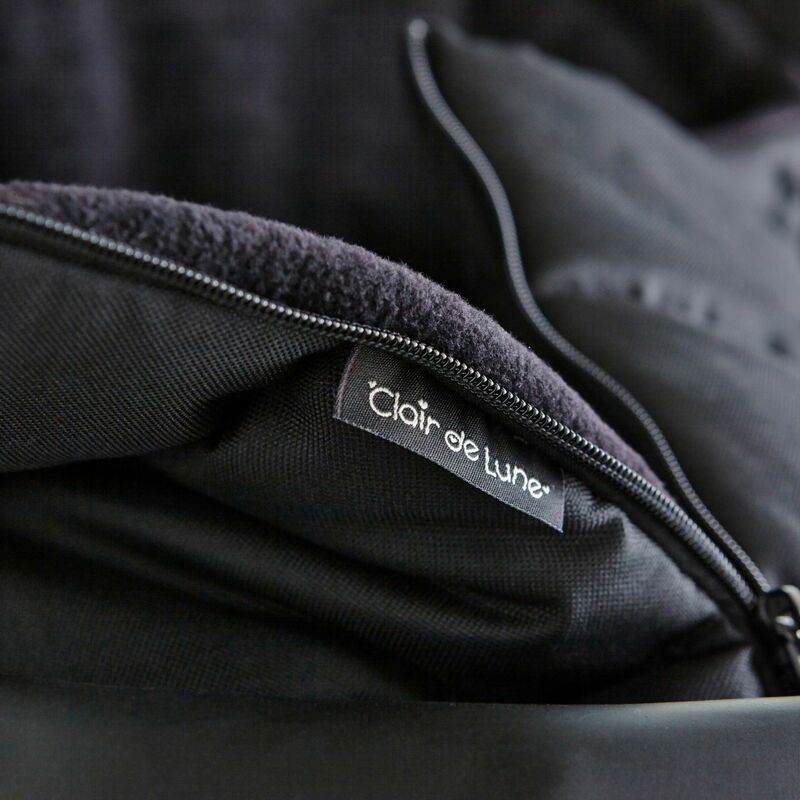 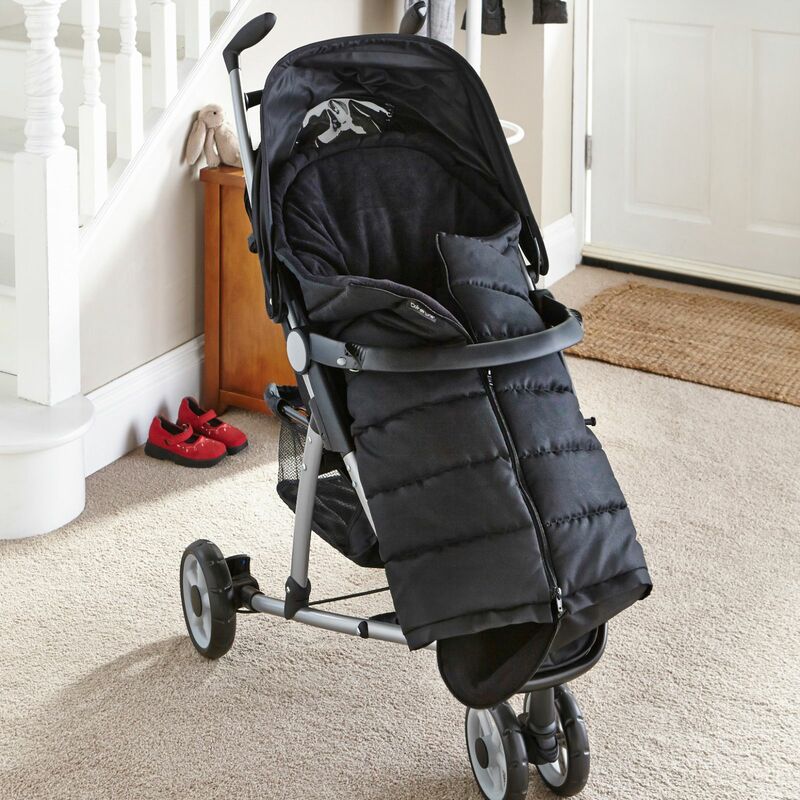 Fleece-lined for warmth and comfort, the Cocoon Footmuff from Clair De Lune has been designed to keep your child cosy and snug when venturing out in colder weather in your pushchair. 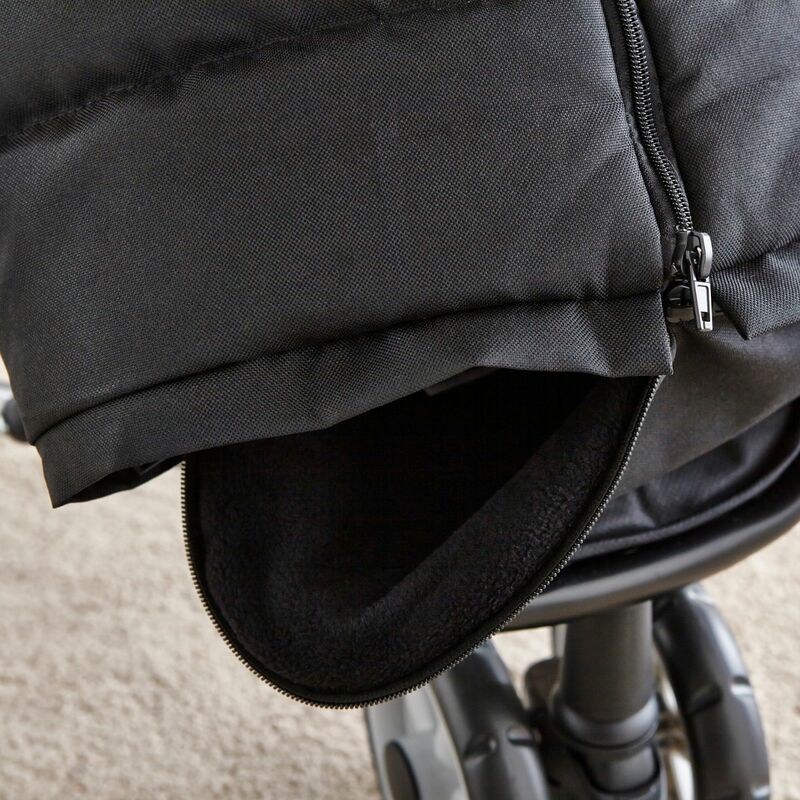 Universal to fit 99% of strollers on the market, the footmuff provides a long central zip which offers easy access to your child. 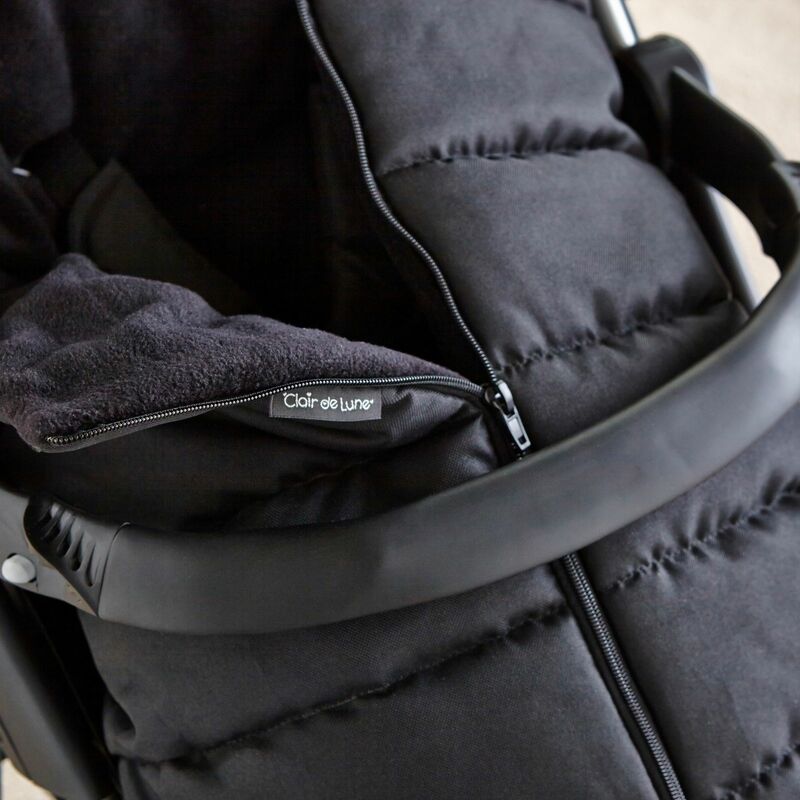 The bottom section of the footmuff can be zipped off so that muddy shoes can be kept away from the luxurious interior and toggles are included around the head piece so that it can be drawn in to offer better protection against the wind.